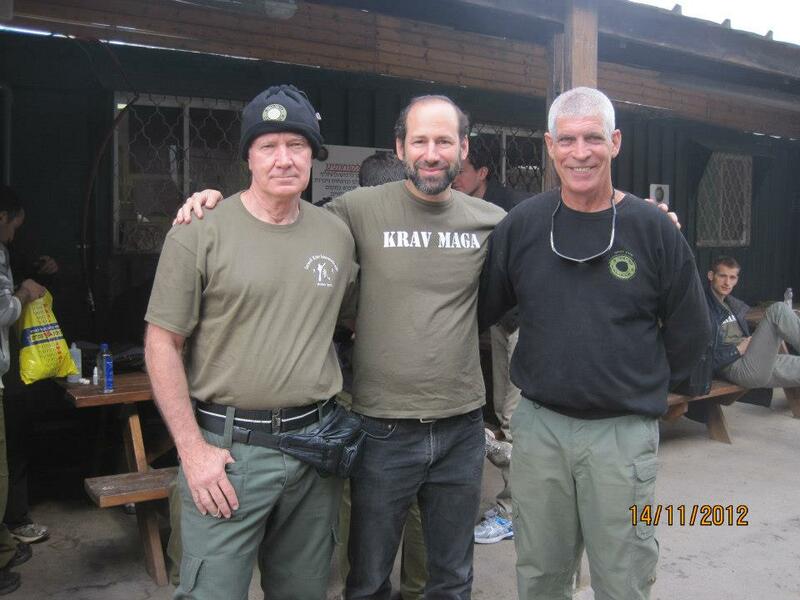 Krav Maga is about self-defense, but self-defense is not only physical, far from it. I would say the vast majority of defensive work in Israel is not physical. Female IDF soldiers monitoring the borders with electronic devices, all sorts of "smart technology" that I cannot even begin to understand. And attitude. I recall something Prime Minister Gold Meir said when I was just a child, "We can forgive the Arabs for killing our children, but we cannot forgive them for turning our children into killers." Yes, in war, and we are at war, there is a need for brutality at times. But the question is...will this change who we are? 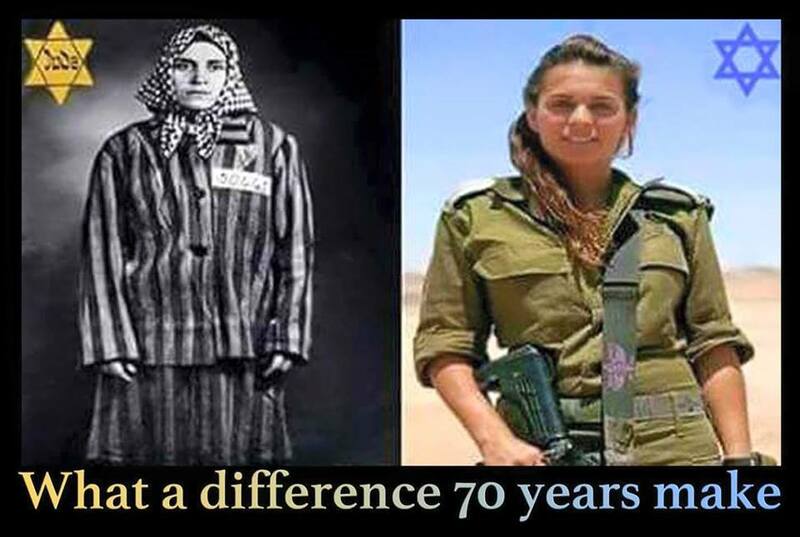 Lets be honest, we have come a long way from the downtrodden Jew of the European shtetl (village) to the IDF warrior of today. The question is how much has really changed? As I point out in my book, Israel, A Nation of Warriors, a portion of our people have always retained their fighting spirit, even in the darkest of times, we remained fighters. Today of course we are in a far better position. The key is, can we return to the Hebrew warrior of old? There is a difference but we retain our humanity and our gentle spirit. Today many of our people lament the "New Jew". Yes, he may be tough, perhaps too tough. Perhaps some of our modern warriors are not modeling themselves after our own ancient Hebrew warriors but after warrior concepts that are foreign to our nation. Perhaps they see themselves as "superior elite beings" (like the Nazis), a new breed of men or women. Prancing about the ring showing off your muscles after a sporting event victory is not our concept of a true warrior. The true warrior does not behave this way, they do what must be done and go about it quietly. Moshe with a couple of true warriors. A true warrior does not boast about his military career. My fear is that some of the "New Jew" warriors have lost their "Jewishness" they have lost the sweetness and sensitivity. The Bible proclaims young David as a great warrior, ""Saul has slain his thousands, and David his tens of thousands." (1 Samuel 18:7) but David is also referred to as "The Sweet Singer of Israel". Moses was a great leader, and the "humblest of all men". Deborah was a women who tried to stay out of the spotlight, but when she needed to she led her people to battle. Abraham was a man of God, a man of peace but also a warrior. He never showed off his fighting skills until it was absolutely necessary. Our vision, the IKI way, is the way of the ancient Hebrew warrior, a gentle warrior, a man of peace who knows how to fight when he has too. We are not seeking bullies, we are not looking for bravado. Our instructors will never challenge another instructor or a student to a fight of any sort. Our instructors will never endanger a student or colleague by training with live weapons of any type. Our instructors will never "shoot off at the mouth". These are the requirements for IKI instructors. Be honest, be truthful, be loyal. This is our model and these are our goals. I consider knowledge of my book, "Israel, A Nation of Warriors" to be a requirement for all IKI instructors. (exempting those who cannot read English of course). This is our way, the way of the gentle warrior, and no, this does not make us "soft". Ehud ben Gerah, David, Saul, Samuel....none of them were "soft, but all were gentle warriors. Rabbi Y. Kahane writes, "The gentleness of manner and the voice is that of Jacob, but the hands are those of Esau"
We see this as a message for all future generations of warriors; be gentle in your manners, in your speech, as was our father Jacob, but when you need to fight be as tough as Esau. This is the IKI model. I hope you share our vision. 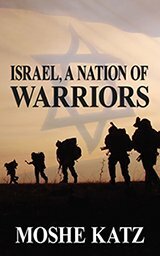 Israel, A Nation of Warriors, now in paperback and on Kindle. Learn the story of the true Hebrew/Jewish warriors, their spirit and their methods from Biblical times until our own. New and revised edition. 392 pages.